The iPhone 6 and iPhone 6 Plus is already here and with starting price from $199 you’ll want to keep your new smartphone safe. There so many cases available for purchase and it’s hard to find the right one which will fit perfectly your needs. 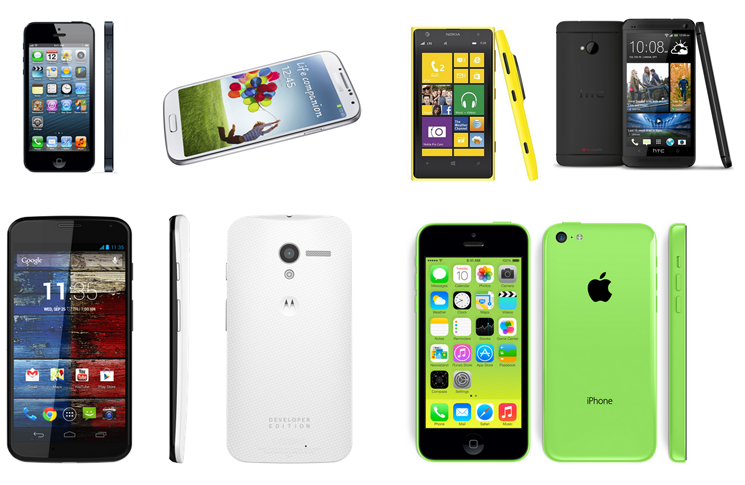 Here, we’ve gathered together some of the best iPhone 6 cases we’ve seen so far to help your choice. Otterbox is well known maker of rugged cases for the iPhone and with this new case for the iPhone 6 they show again one ultra rugged case . 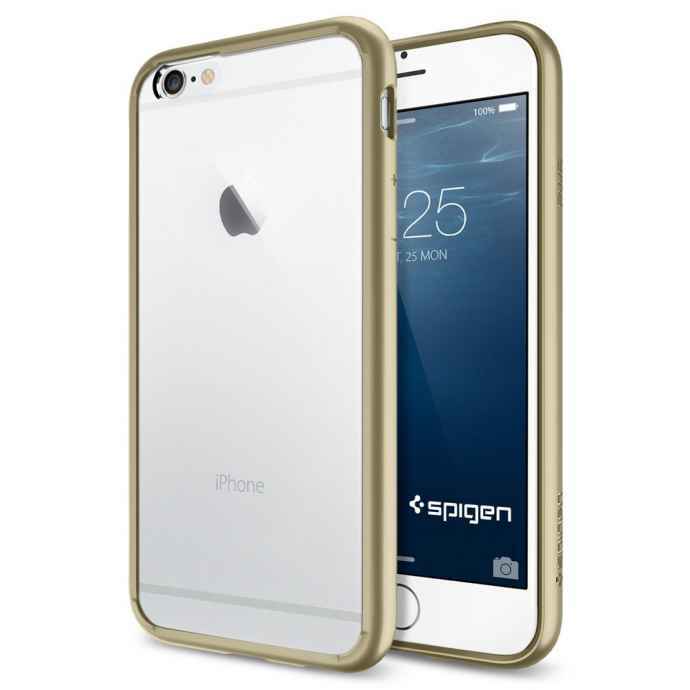 This robust, 3-layer protective polycarbonate case will protect your iPhone from drops, scratches, dirt and slips. 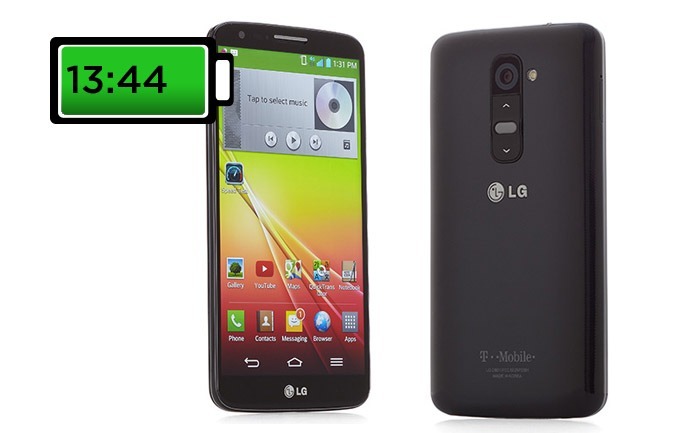 It also comes with a screen protector and a belt-clip holster to ensure the impact from a shock is minimised. The Defender is available in eight colors and this include black,red, green, grey and purple and you can buy it on Amazon. 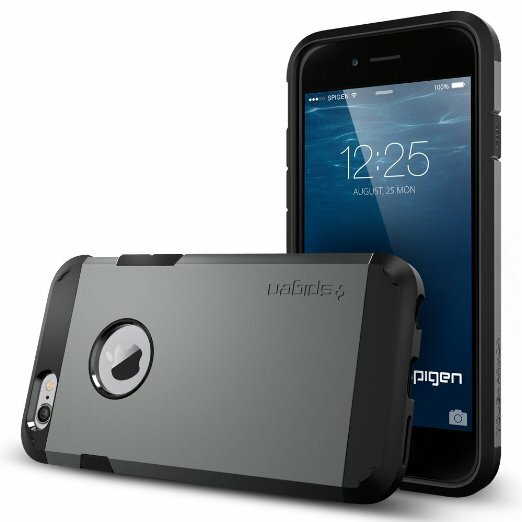 Spigen Tough Armor is another case by Spigen. 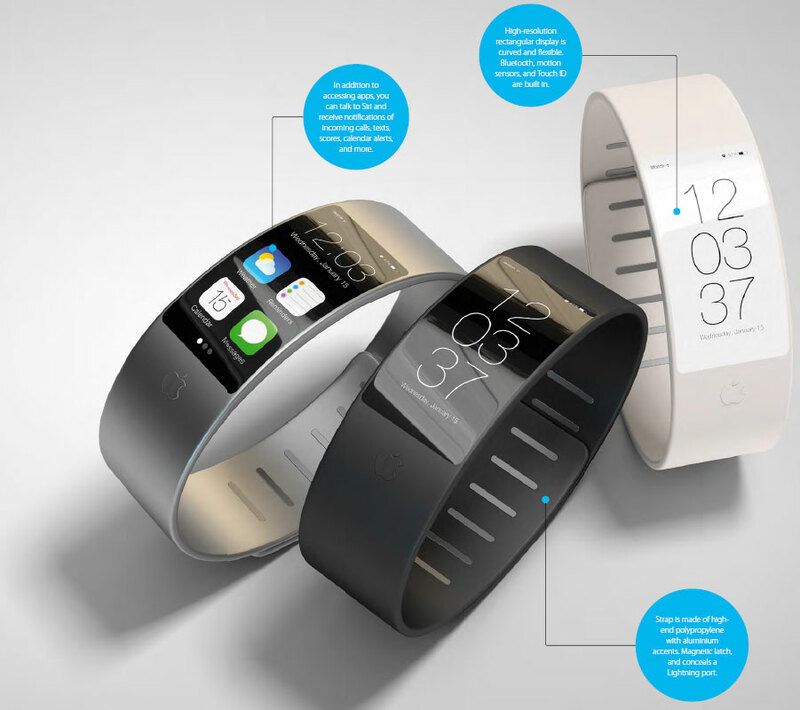 Comparing with Slim Armor is thicker , but have better protection from slips , drops or scratches. There also also has an “S” variant with a kickstand that supports resting your iPhone in two angles. 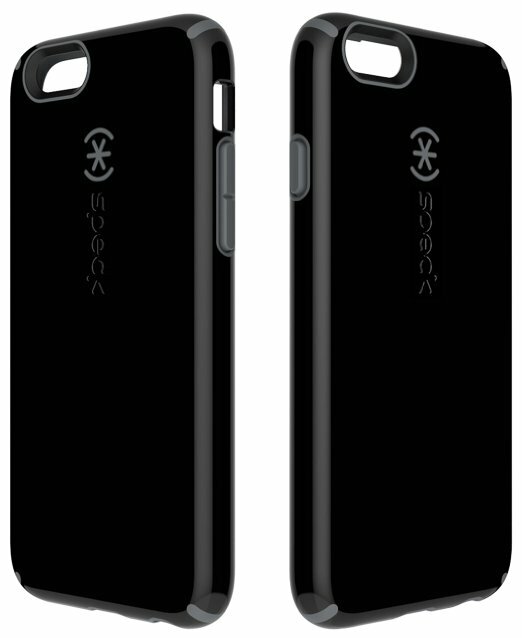 The Tough Armor is availabe in black, gold, silver and gunmetal and Tough Armor Kickstand in blue, mint and metal slate. 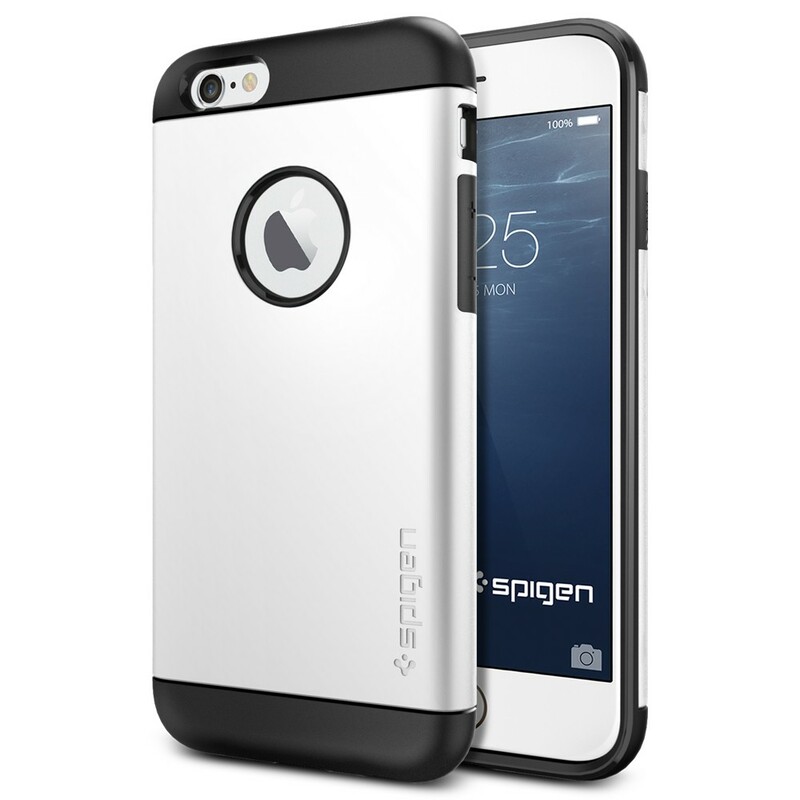 The Incipio Feather has very lightweight and slim design for low profile protection against shocks and scratches . 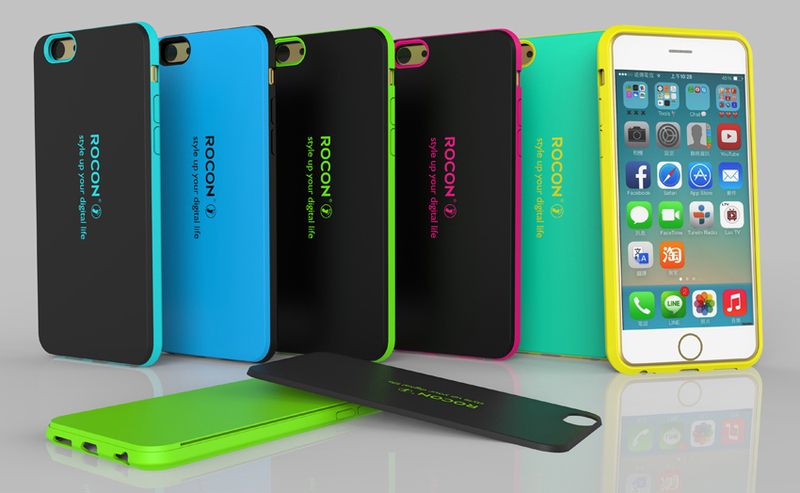 It have polycarbonate construction and shock absorbing interior foam coating. 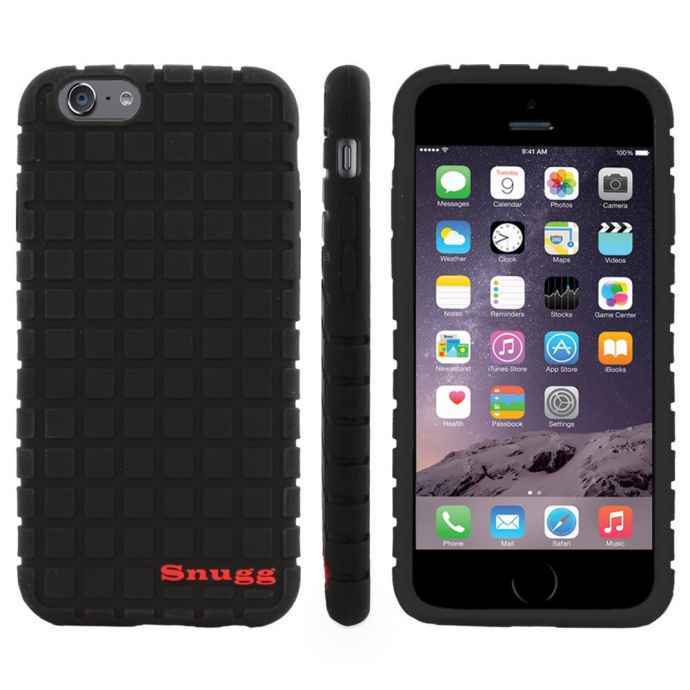 Snugg iPhone 6 Silicone case has stylish square pattern protection for the iPhone 6. 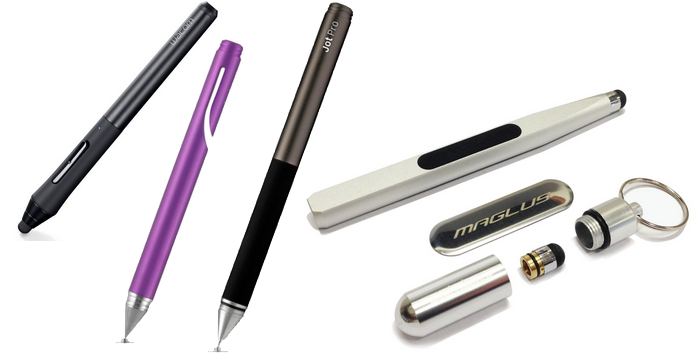 It has very smooth rubbery texture for a comfortable grip and include lifetime guarantee. This Snugg is available in eight exciting colors. 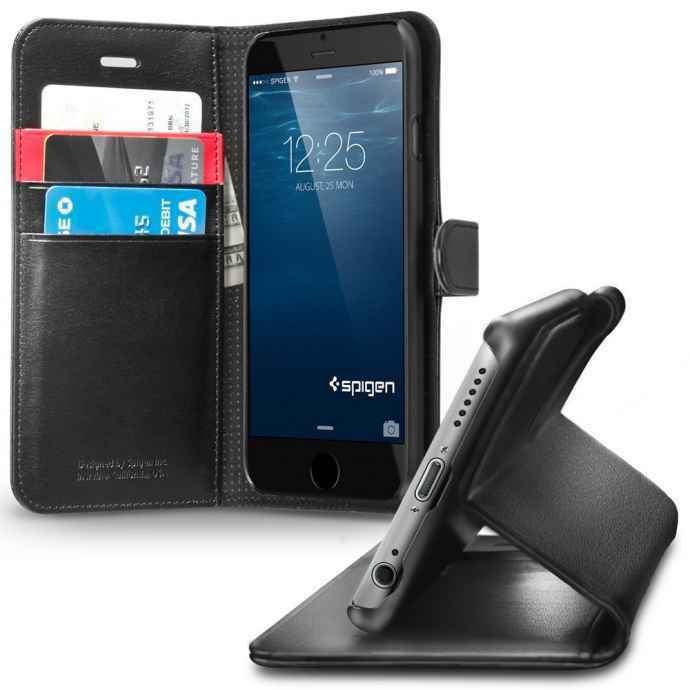 Spigen iPhone 6 Wallet Case is one really premium synthetic leather wallet case. It’s ultra slim and have slots for essential ID and cards . 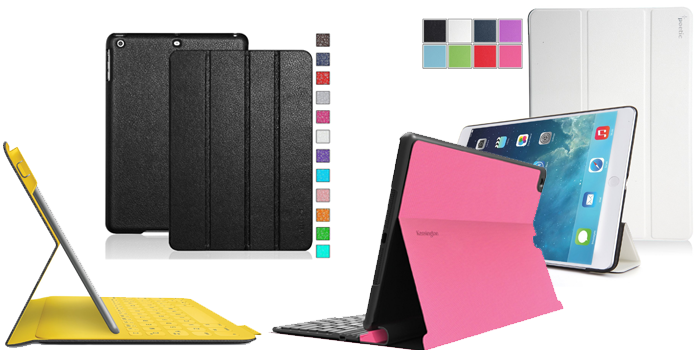 This case comes with stand with adjustable viewing angles .It’s available in 4 colors . 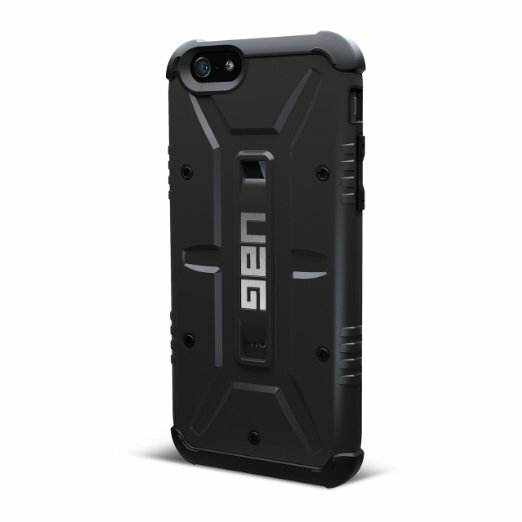 URBAN ARMOR GEAR use feather-light composite construction which provide a hard outer shell and a soft impact resistant core. The unique shape of the case also gives strength while minimizing size and weight.A screen protector and cleaning kit is also included. 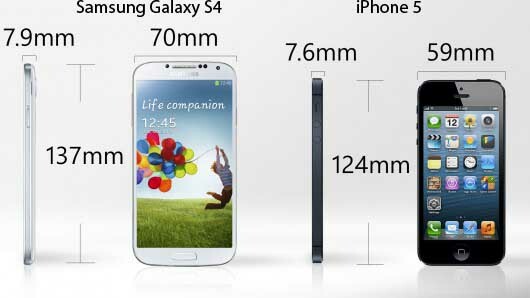 Which phone is the best Samsung Galaxy S4 or iPhone 5s ?